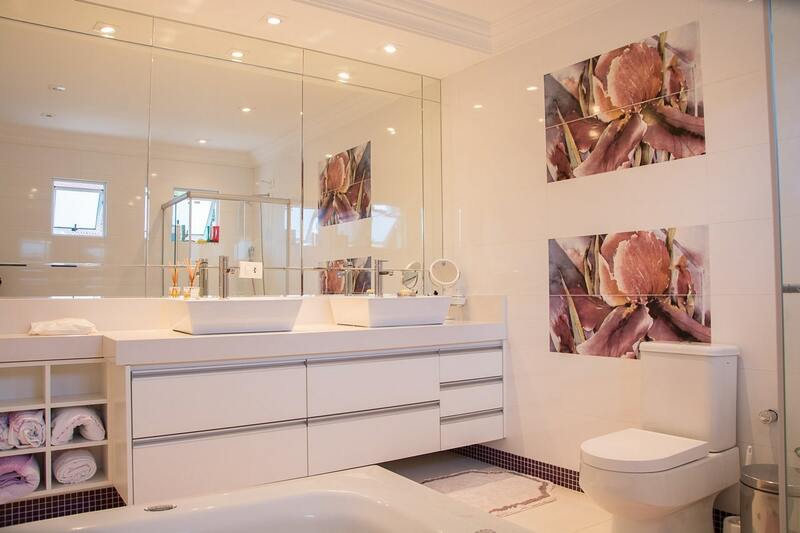 What type of lighting is best for the bathroom? The bathroom ceiling light and other lighting fixture such as bathroom vanity light, and candle table light not only work for lighting but play as unique bathroom decoration tips. How to choose living room pendant light? The best indoor lighting ideas. Due to the bathroom is with high humidity. Therefore, the bathroom pendant light, bathroom wall light, bathroom ceiling light, and the candle table light must with waterproof and anti-electricity function. It is recommended to use the energy-saving incandescent bulb with bathroom flush mounted ceiling light and wall light. If the bathroom is with the average space of 250 square feet, the primary light source may be 5,000 lumens (20 lumens x 250 square feet). 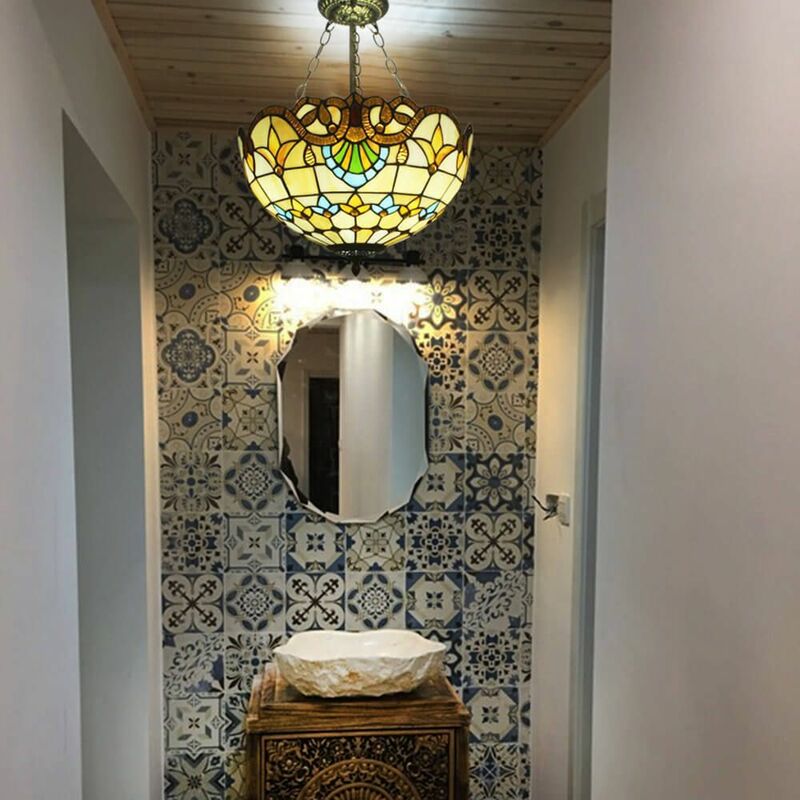 As normal bathroom designs smaller than 250 square feet, then use 1 ceiling light with 40W-60W as the primary light source, 1-2 bathroom vanity lights, and 4-6 downlights as secondary warming source (each one about 150W), the total power is at least 1000W. 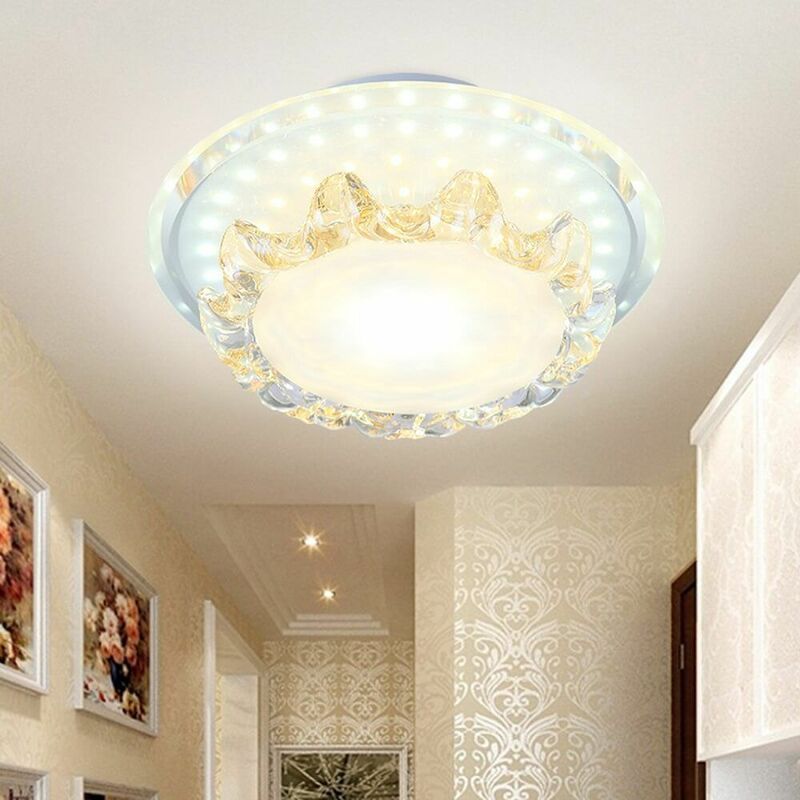 The luxury crystal ceiling light and spotlights are not suitable for bathroom lighting, because the waterproofness of these modern ceiling lamps is not very good. 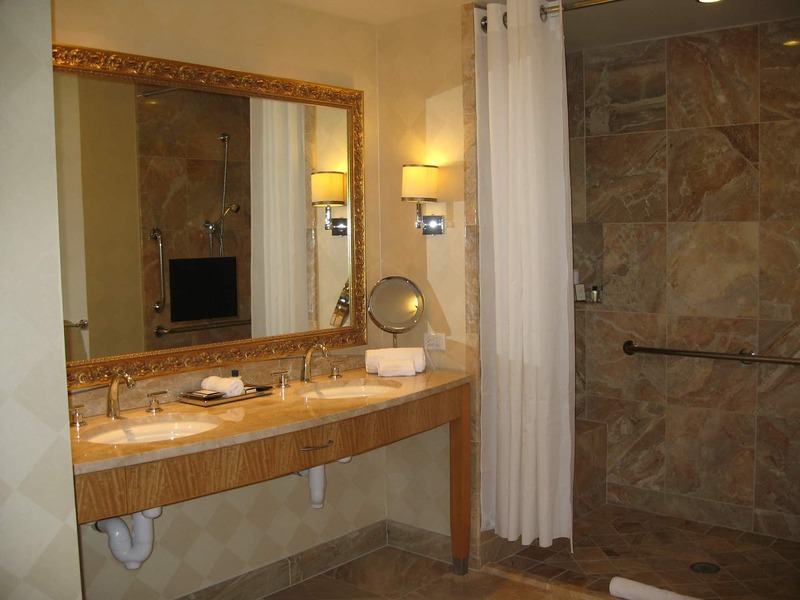 The recessed ceiling lights and wall light with fully enclosed lampshade are better for the bathroom. How to install the bathroom ceiling light? 1. Pay attention to the bathroom wire construction; insulation protection must be provided outside the wire. The best bathroom design is with concealed wiring. 2. 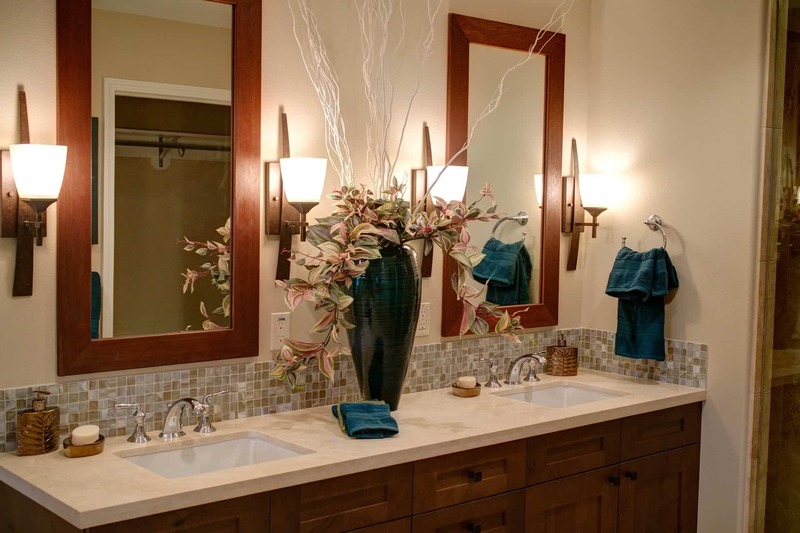 As the best bathroom lighting for makeup, the bathroom vanity light is the choice for the bathroom mirror. Besides, install a waterproof ceiling lamp as the primary light source with several downlights, the bathroom lighting design is finished. It does not need to clean the bathroom ceiling light very often. If yes, use the dry cloth with little water to wipe the lighting fixture, and remember to dry the ceiling lamp in the end.